Now you can Translate Korean to English using this handy guide. 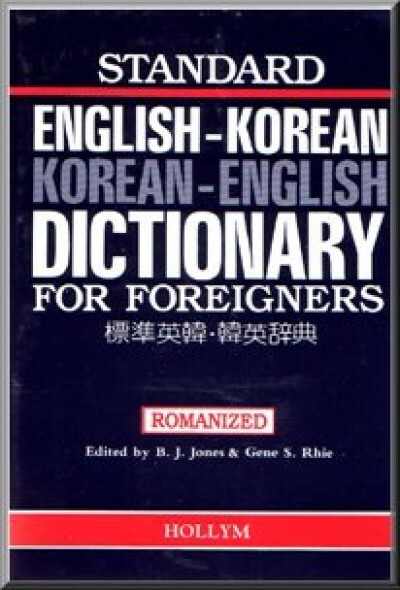 This page features the 100 most common words in the English language (and perhaps the most common words in many languages), along with their Korean translations. For translations into assorted other languages, see any of the links shown on this page. Or you can simply scroll down to translate common English words to Korean. Scroll further down to translate Korean to English common phrases. eodi eumsig-eul eod-eul su issnayo? eodiseo jam-eul hal su issseubnikka? dangsin-eun na-ege jisi hal su-issda ...?